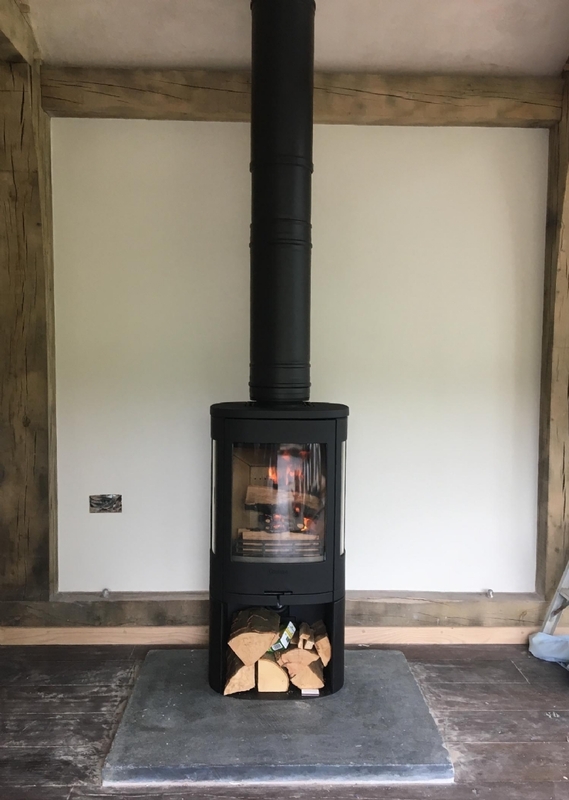 Contura 850 installed in Cornwall wood burning stove installation from Kernow Fires. 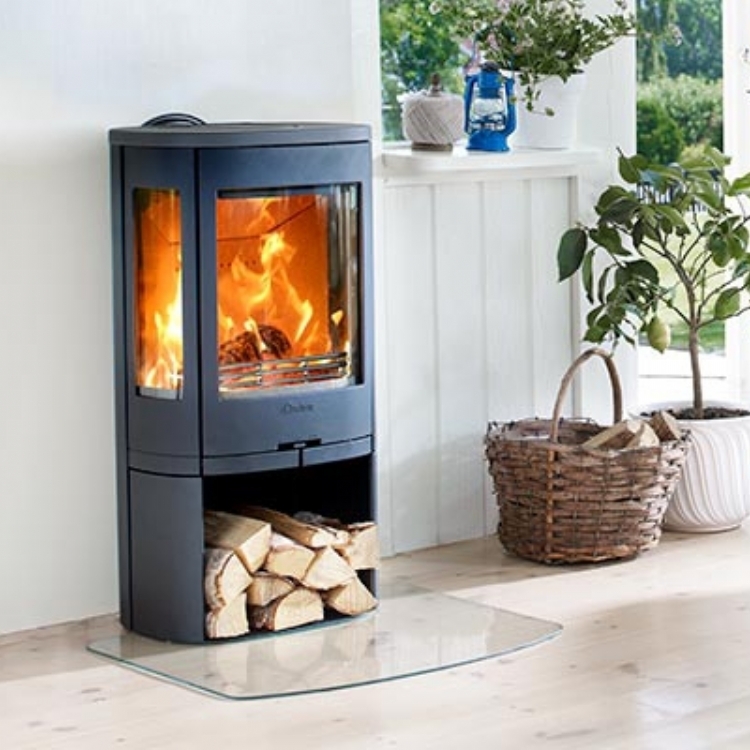 The Contura 800 range is not only incredibly good value for money but also has some of the best distances to combustibles on the market. 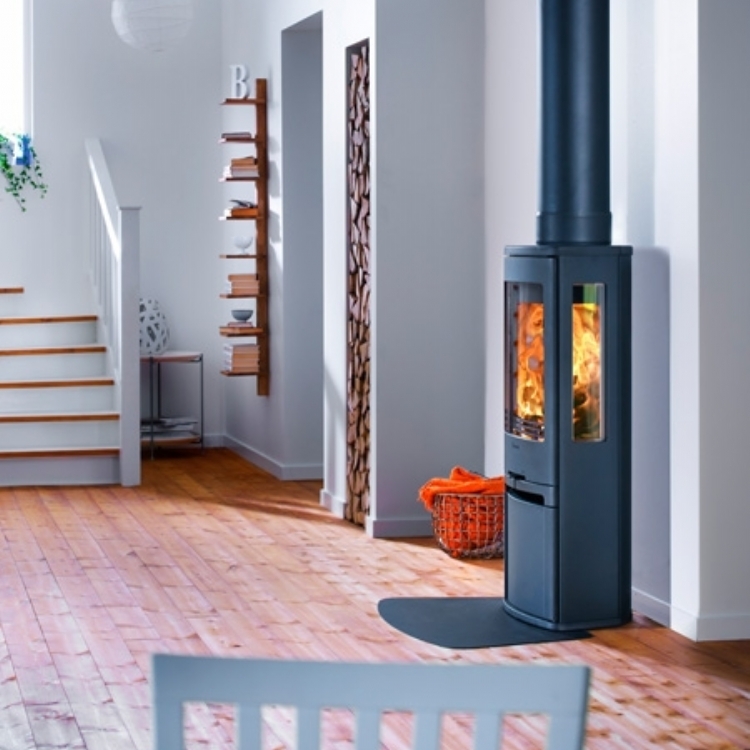 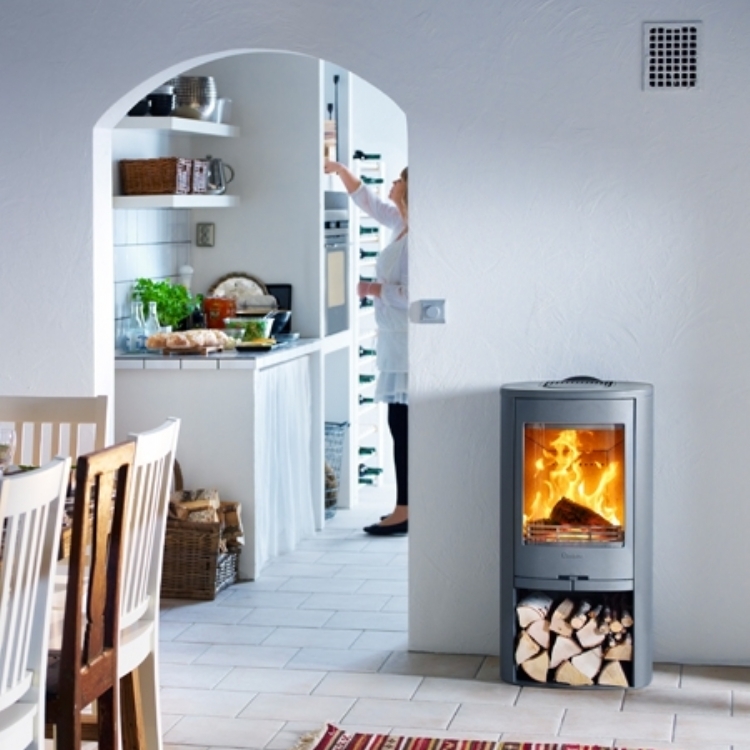 The Contura 850 works perfectly in this situation and add a contemporary twist to this traditional home.